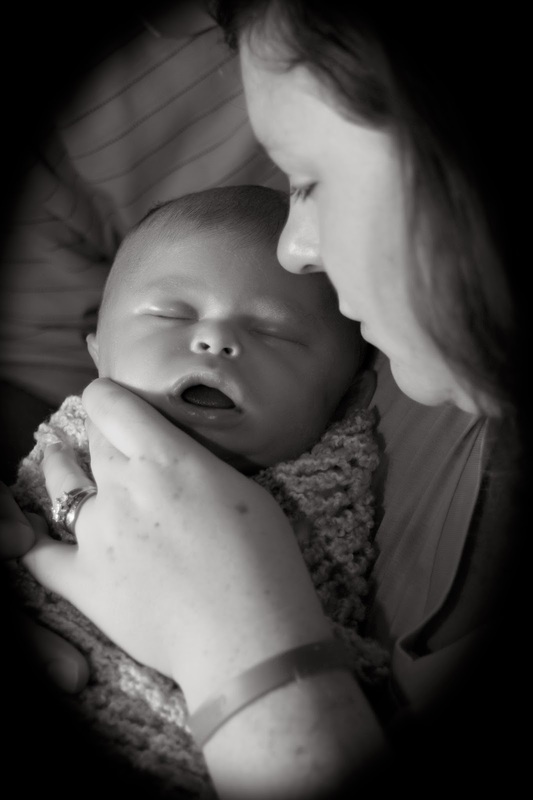 Stillborn and Still Breathing: To The Mom Expecting Again After Loss...I Was You. To The Mom Expecting Again After Loss...I Was You. I was you not too long ago, and hopefully one day, I’ll be you again. First and foremost, it’s okay to cry. I cried most of my pregnancy after loss too. It’s been almost two years since my pregnancy after loss ended and my daughter was placed in my arms, ALIVE. I wasn’t ever sure if we’d get there. To be honest, I had her funeral planned before her nursery. Down to every detail, her funeral was planned. I’m a planner by nature, you see. I have a need to plan everything I can ahead of time. So either way my pregnancy ended, I would be prepared. The easy thing for me to plan was her funeral- it was what I knew. Planning for what happens after you give birth, that I was not good at. My plans the first time never ended in a funeral for one of my twins, nor did they include surgeries and the NICU. So with my daughter’s pregnancy, I was prepared for her funeral. But I also wanted to be prepared for bringing her home, too. And that thought was so scary. I knew I couldn’t do it. So I called my mom. I let my mom get excited about my pregnancy because I couldn’t. She put her room together and washed her clothes, and did all the things I couldn’t do. I bought two things for my daughter, both of which I figured we could use at her funeral, as well as if she was born alive: a blanket, and a onsie with her name embroidered on it. I think its okay to only be able to do what you can handle. So many people kept telling me ‘everything will be alright this time, don’t worry.’ Those people don’t know what we know. We know death. We know the weight of our lifeless children in our arms, or what it feels like when the doctor says there is no heartbeat. WE know, and they do not. Every morning I woke up scared that would be the day it was all over, and every night I went to sleep begging my baby to give me just one more kick so I knew she was alive. My friend lent me her Doppler and I listened to my daughter’s heartbeat for hours, sometimes I just had it on along with the TV, just so I knew her heart was still beating. That Doppler kept me sane those months. If you can’t handle a baby shower or baby gifts, don’t have one and ask for people not to give you any. I had my mom stockpile things at her house because I knew I just couldn’t handle it. I know that people will tell you to believe and faith- but I also know how hard it is to believe and have faith. If you can’t do those things, it’s okay. And it’s really hard to admit, but I could never ‘see’ myself with my daughter. I could only see a funeral. I can tell you that it’s worth it. Every pain, every ache, every ounce of fear is worth it. What was supposed to be my ‘happy ending’ to my son’s death ended in an emergency D&C. We miscarried at 10 weeks in the most awful, drawn out way of loss in the first trimester. For several weeks we were told to ‘have hope and pray’ but our baby never grew and we never saw a heartbeat. I can tell you that I was done trying. I lost my hope and I truly thought I would never have more than my surviving twin. I thought he was my ‘fluke’ healthy baby and that I was never really meant to be a mother. My husband convinced me to keep trying with fertility medicine until we ran out of money. The very next time we attempted IUI, we found out we were pregnant on Friday the 13th. When our daughter was born 9 months later on Friday the 13th, I shook with fear in the OR. I was actually shaking so hard they couldn’t give me a spinal tap. A wonderful, amazing nurse wiped my tears and held my hands and asked me my son’s name. It’s okay if your delivery is wrapped in fear. I asked the anthiesologist about 80 times if she was breathing even though I could hear her cries. The fact that she was alive never really hit me until she was placed in my arms. And it was beautiful. Those moments in which I experienced what so many women take for granted were so beautiful. And worth it. Worth every tear, every minute of being scared and all of the heartache that entailed the miscarriage the year prior. I’d go through all the fear again to have my daughter. She healed me in ways I can’t explain. She was truly, truly a gift. And your baby will be, too. Even if right now, you’re not sure that gift will ever come home alive. A Mom Who Has Survived Pregnancy After Loss. Megan is mother to identical twin sons Will and Michael Joseph ‘MJ’, and daughter Maci Jayne. After a brief infertility battle her twins were conceived and her and her husband, Willie, were beyond thrilled to welcome two boys. 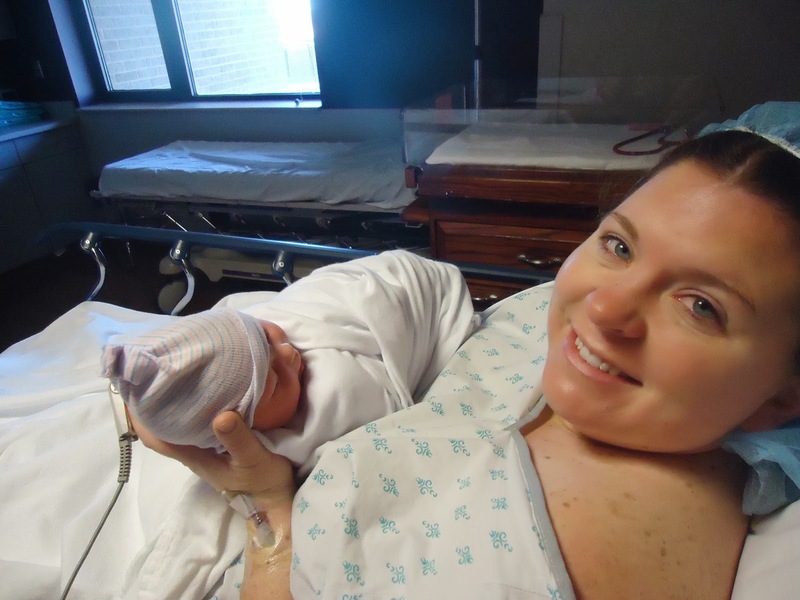 Halfway through their pregnancy, MJ was diagnosed with a congenital diaphragmatic hernia (CDH). At 36 weeks the boys were delivered: 21 inches and exactly 6lbs each. At just 35 days, and after three surgeries MJ passed away in Megan’s arms. After MJ’s death Megan joined Project Sweet Peas and started a division called MJ’s Memories. They deliver about 300 care packages and memory boxes to local NICU’s each year. Naively thinking the infertility battle would be over Megan and her husband decided to try again. The second time was much harder, but they did finally conceive only to miscarry at about 10 weeks. Finding the strength to try again was harder then they thought, but their rainbow baby, Maci Jayne was born in early 2012. Sometime in 2015 they hope to try again to complete their family.